GIFs are wonderfully fun. But they're even better when you can pass them around to your friends. Loopcam is an app that lets you create these little animated snippets and make sure everyone you know on Tumblr gets to see them too. 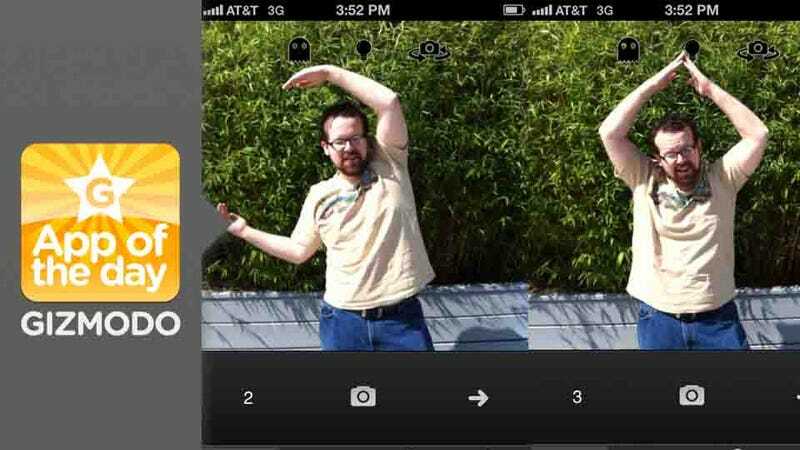 It lets you create and share gifs in a painless way.